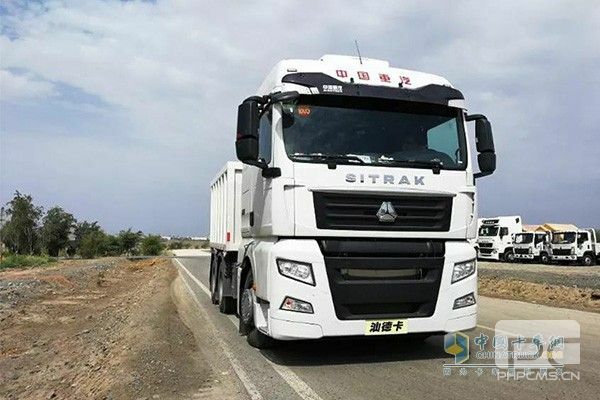 Recently, CNHTC officially rolled out a new truck product SITRAK 6×4 truck in Jinan. 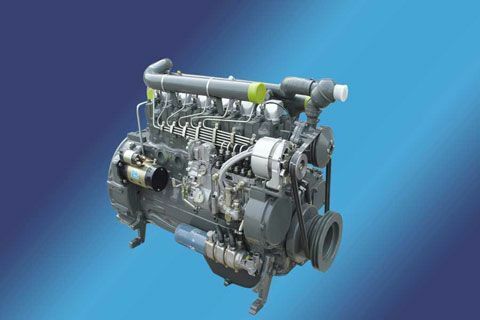 Equipped with MC13 engine, the truck fully meets National VI Emission Standards. Boasting 500 horsepower, SITRAK 6×4 truck features low rotation speed, large torque, and impressive performances. 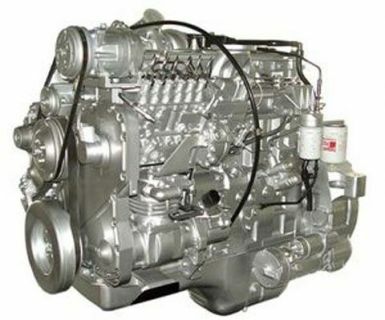 Thanks to a supercharger, a choke valve, an air flow sensor, and EGR technology at the engine’s intake end, as well DOC+DPF+SCR+ASR at the engine’s exhaust end, the truck fully meets National VI Emission Standards. 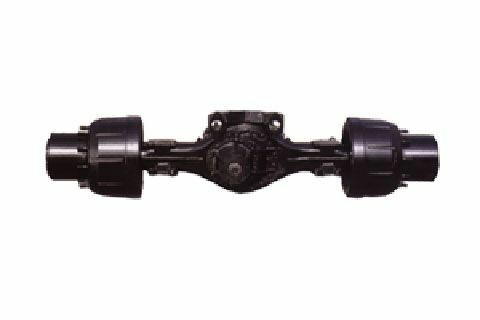 SITRAK 6×4 truck is equipped with ZF transmission gearbox, delivering powerful performances in various working conditions. 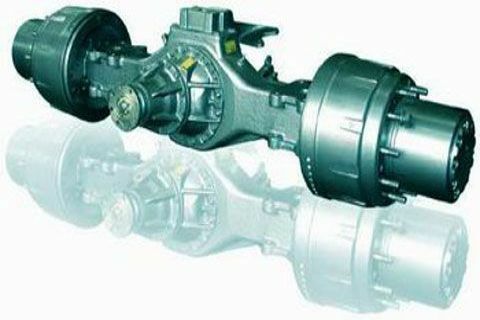 Its hydraulic retarder and EBS+ESC further improve the truck’s braking capacity, ensuring the high safety standards of the vehicle.